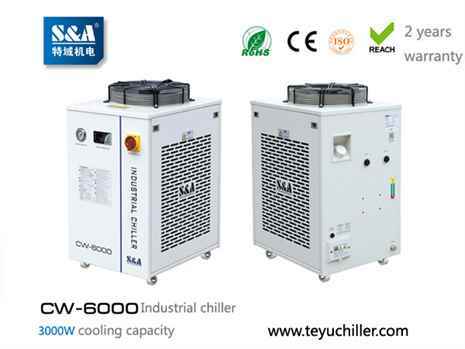 CW-6000 chillers are producing by S&A company. 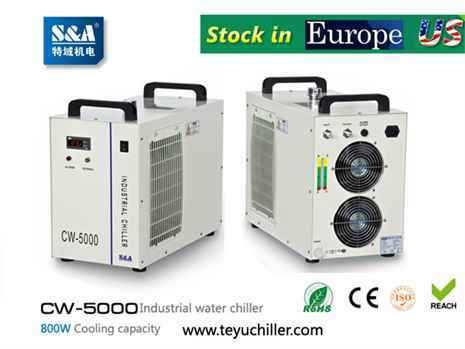 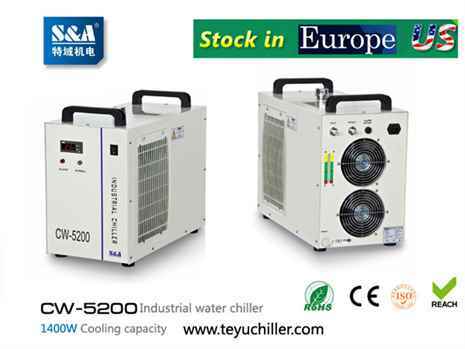 S&A recirculating water chiller CW-6000 has 3000W cooling capacity with ±0.5? 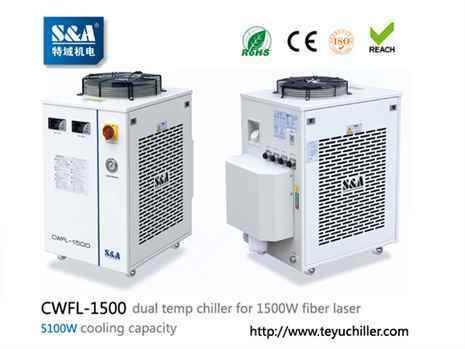 stability, water filter ..
S&A CWUL-10 air cooled water chiller is applied for cooling 3W-15W UV laser. 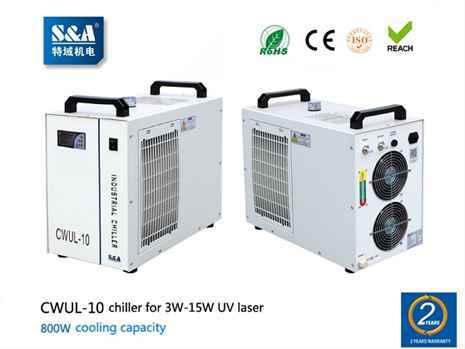 CWUL-10 has 2 temperature control modes as constant temperature and inte..
S&A brand CW-5200 laser air cooled chiller ‘s cooling capacity up to 1.4KW , ±0.3? 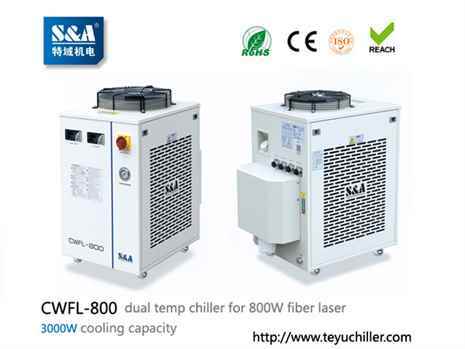 temperature control precision and temperature control range in 5-35..